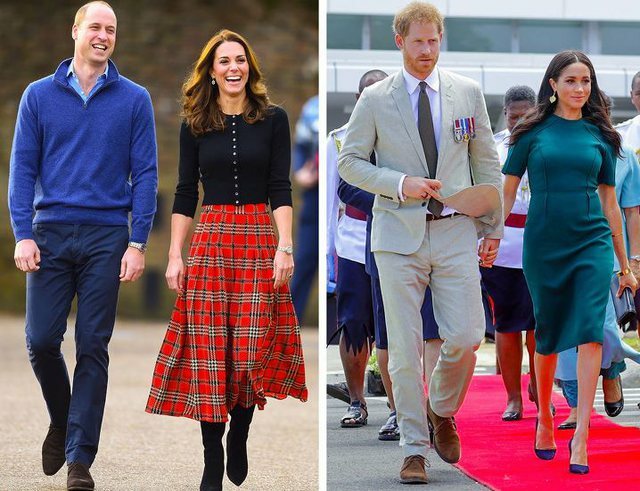 Today, Prince Louis celebrates the 1st anniversary of his birth, and as it is a..
Why did Kate and William leave Meghan outside the queen's birthday photo? 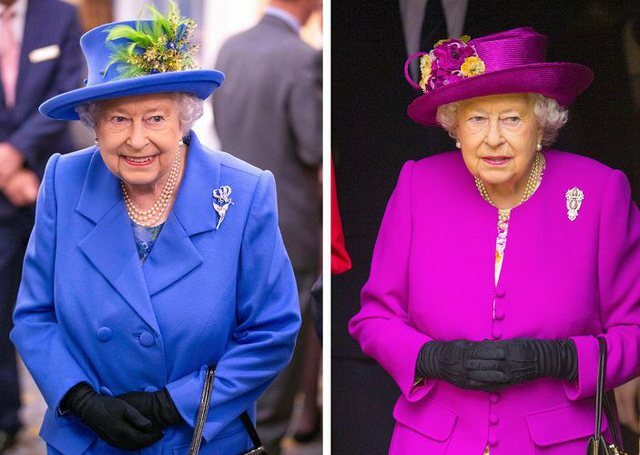 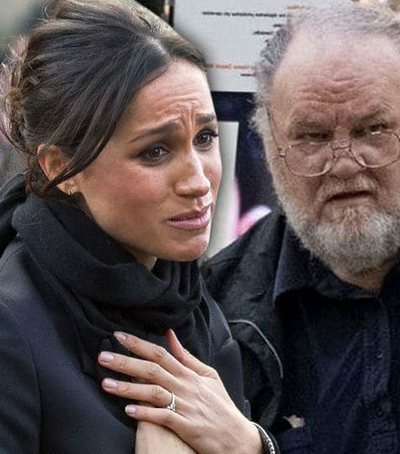 Yesterday, Queen Elisabeth celebrated the 93th anniversary and congratulations ..
Why are people convinced that Meghan Markle was born? 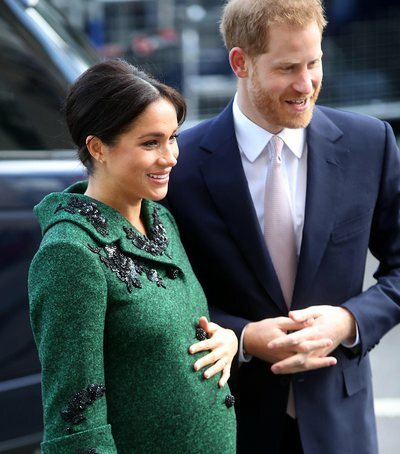 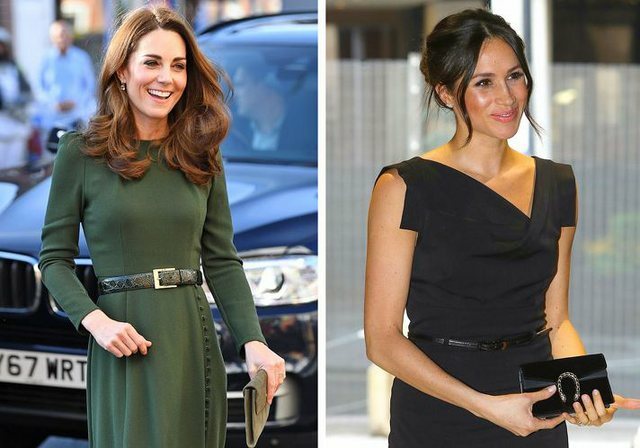 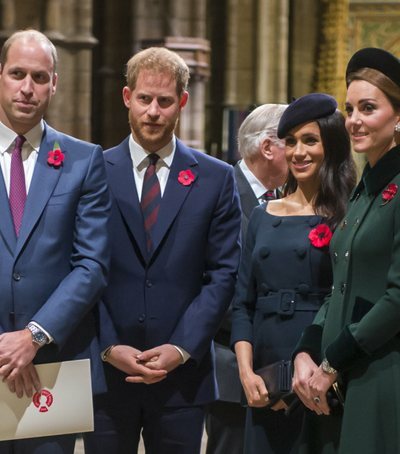 The royal family has not provided any information about the baby's birth da..
Now all the attention is to the royal baby that will come to life from moment t.. 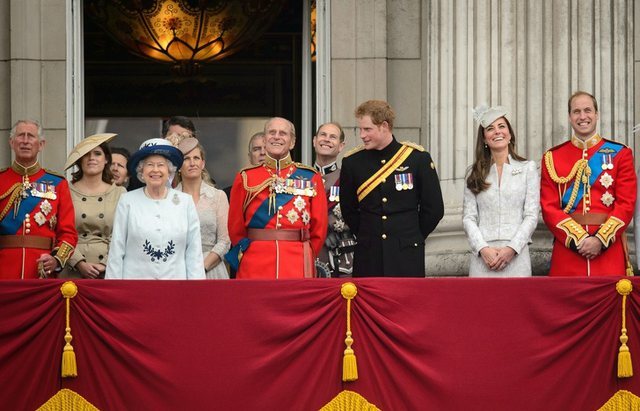 Very soon the waiting for the coming of the royal baby will come to an end. 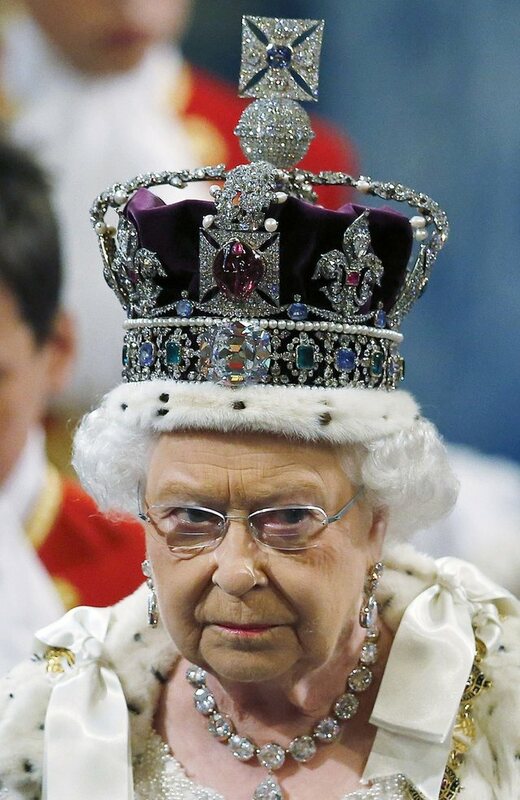 Sus..